Please use the contact form to get in touch. 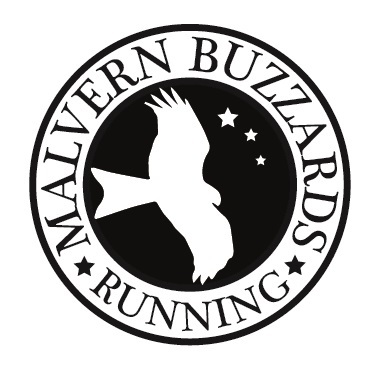 We'd love to hear from new runners and also people visiting the Malvern area who want a run when on their trip. Keep running!